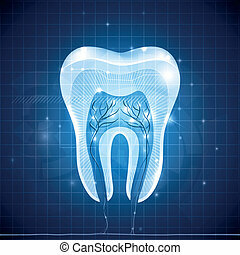 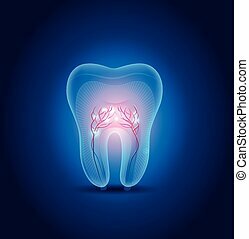 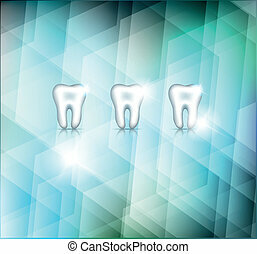 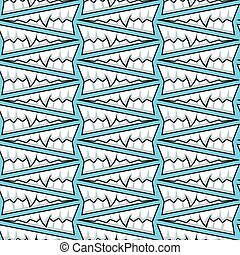 Abstract teeth. 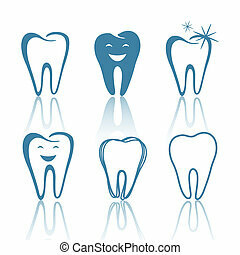 Teeth illustration collection. 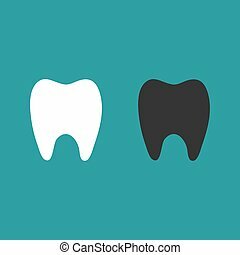 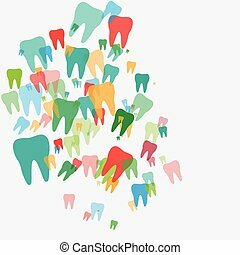 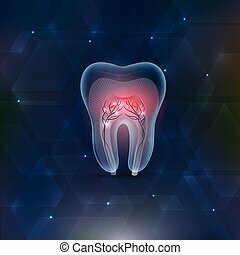 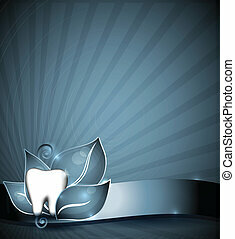 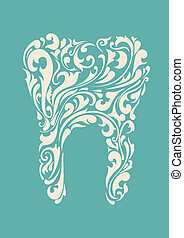 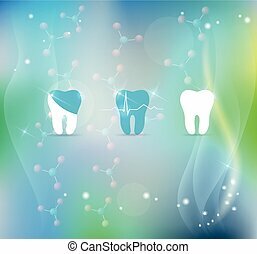 Infographic with white tooth on the grey background. 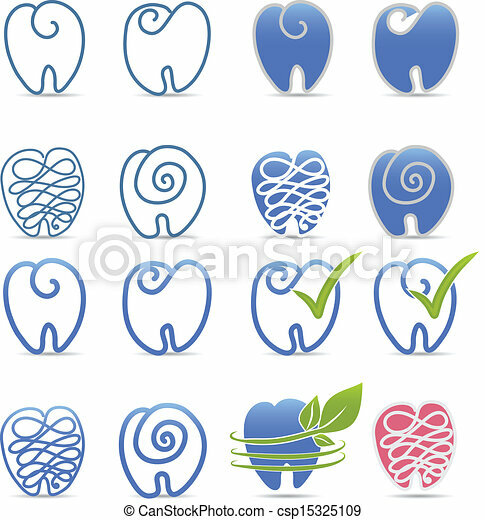 Teeth illustration collection. 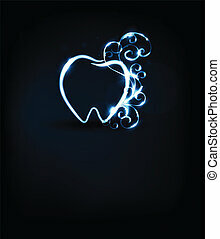 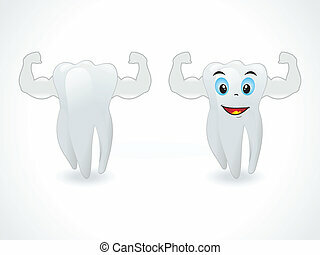 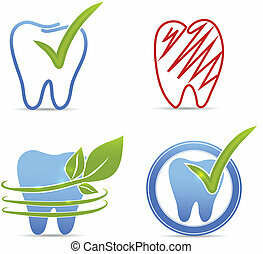 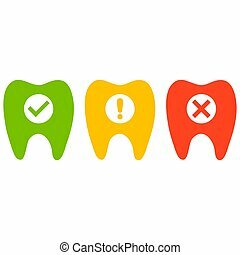 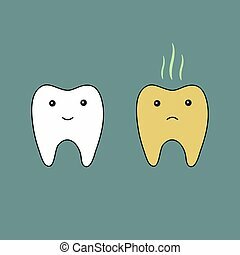 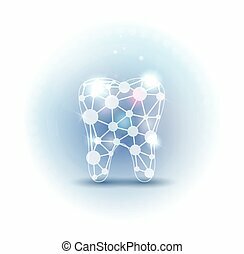 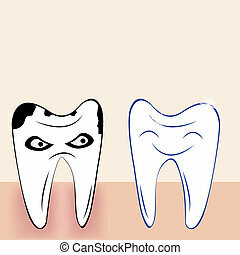 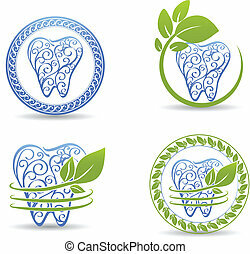 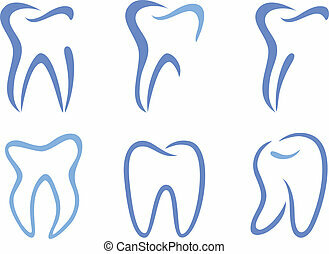 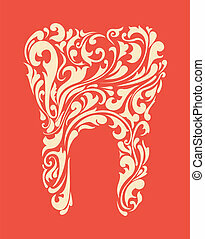 Healthy teeth and unhealthy tooth (red color) symbols. 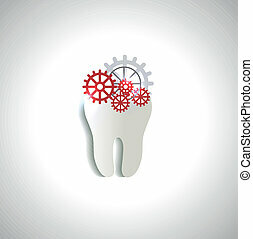 Tooth with gears. 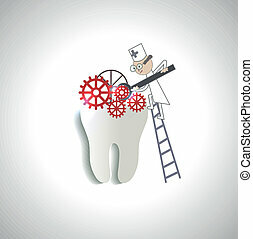 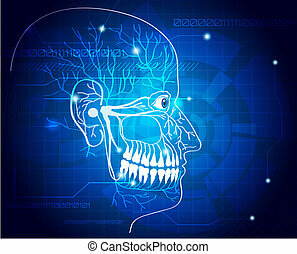 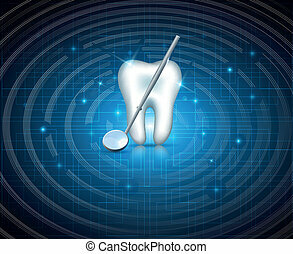 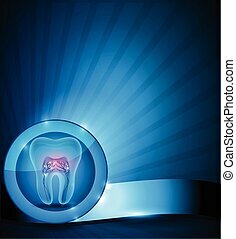 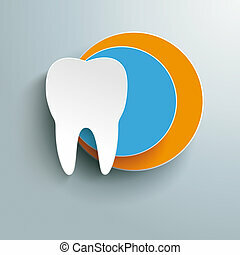 Teeth treatment concept.